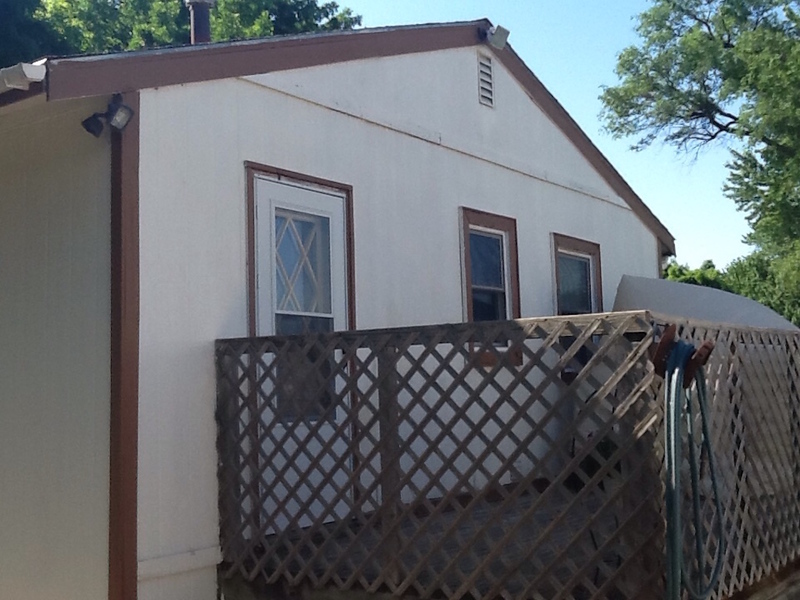 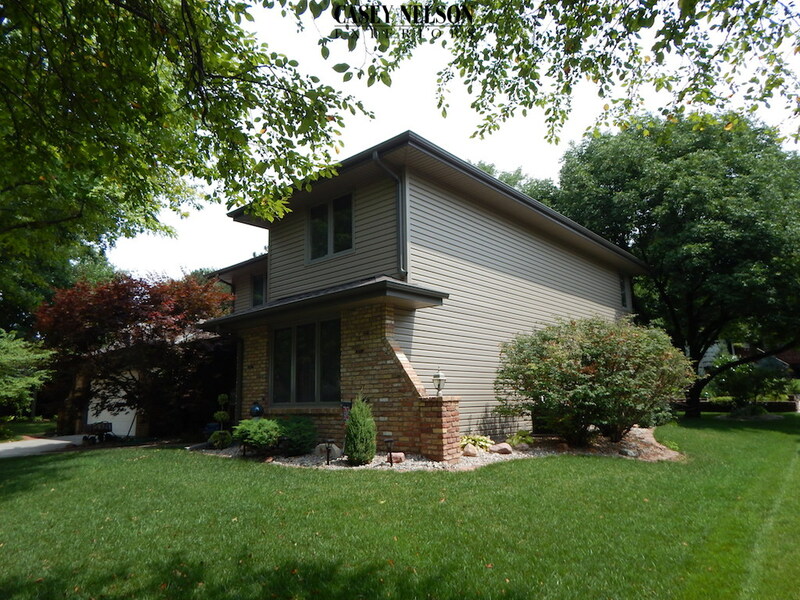 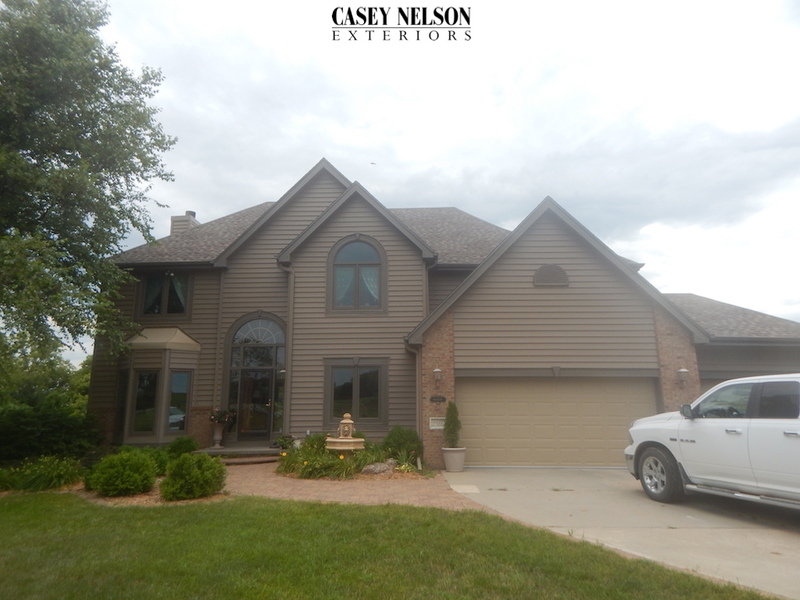 Amazing home in Omaha, NE with new siding! 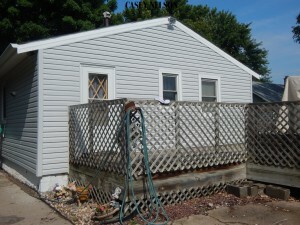 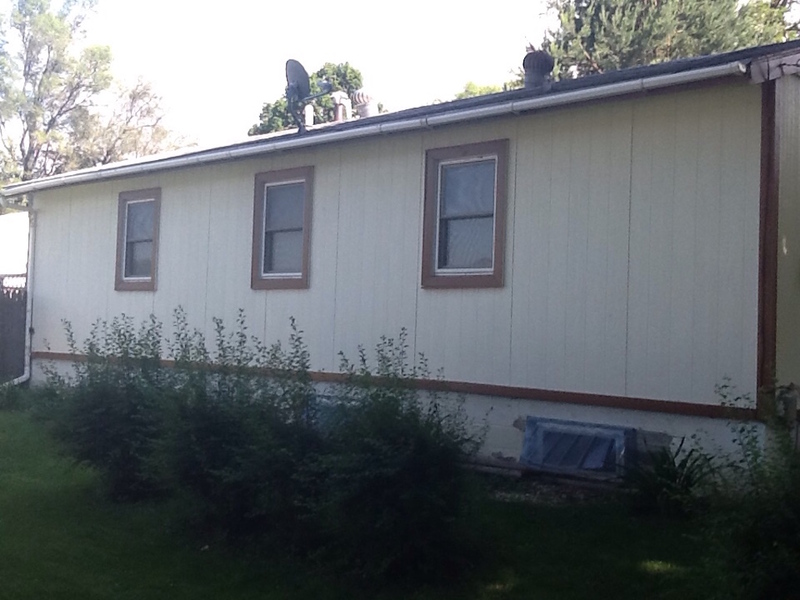 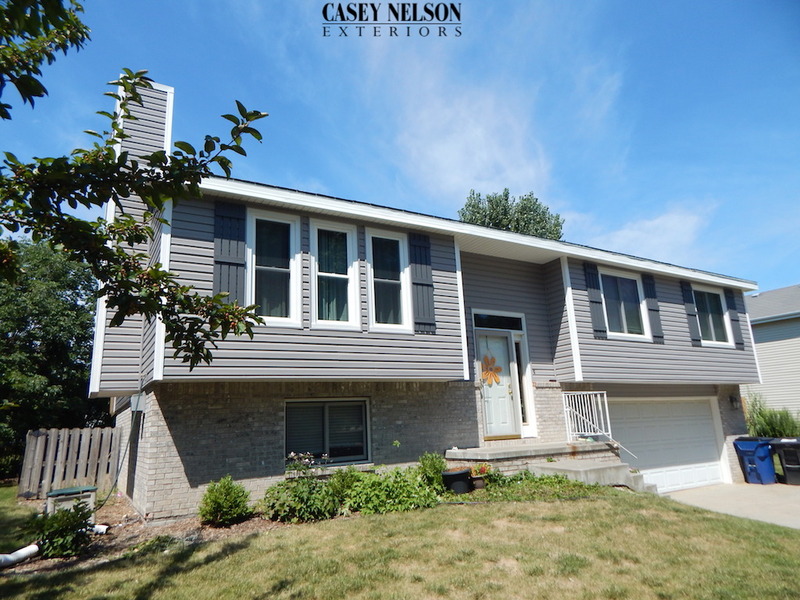 This house looks wonderful with brand new vinyl siding by Casey Nelson Exteriors. 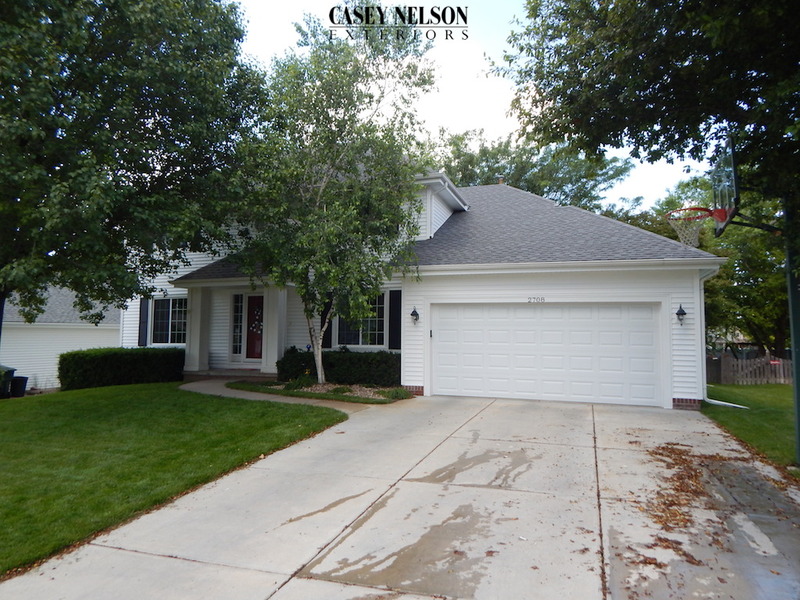 This entry was posted in Recent Projects and tagged Siding Omaha, Siding Omaha NE, Vinyl Siding Omaha, Vinyl Siding Omaha NE on November 18, 2015 by Casey Nelson Exteriors. 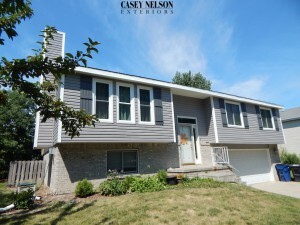 This home is absolutely beautiful! 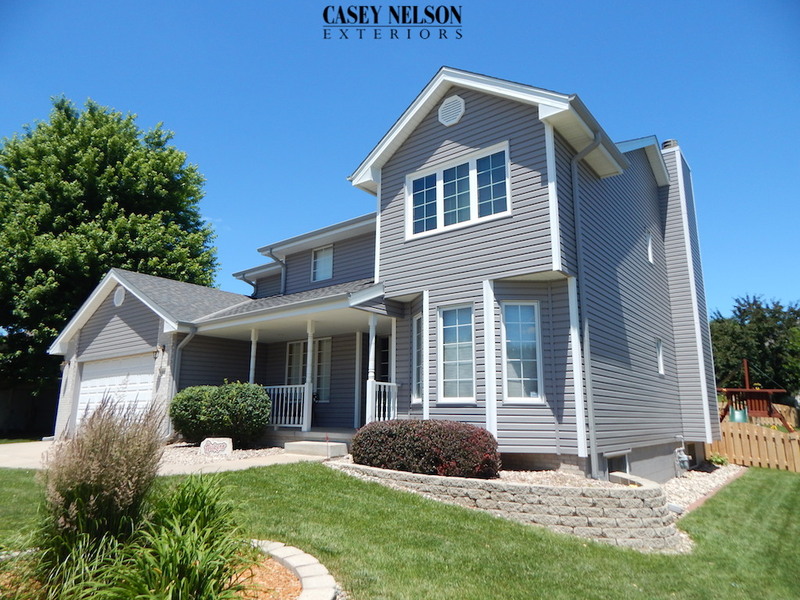 Classic Cream siding with designer accents. 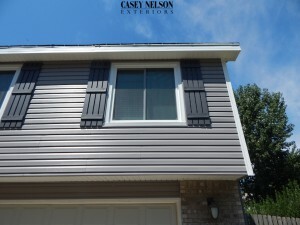 Amazing curb appeal and added value with all new siding by Casey Nelson Exteriors. 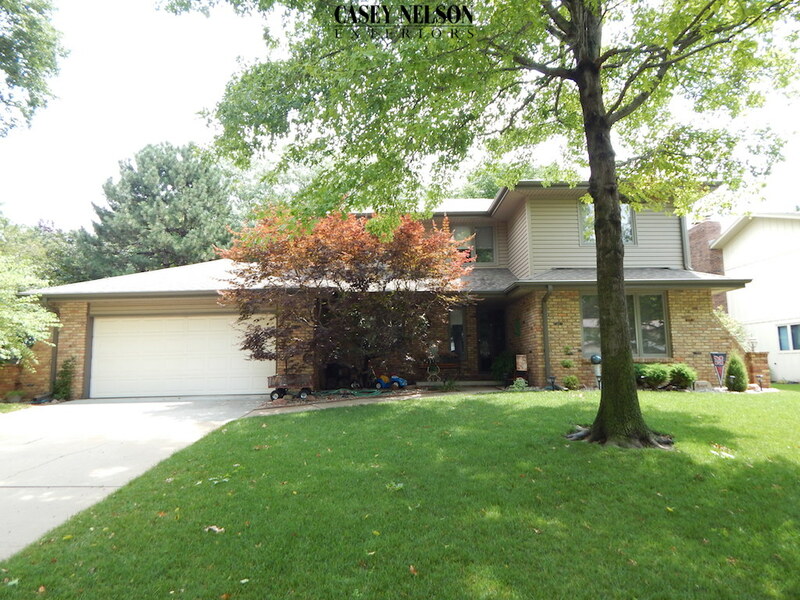 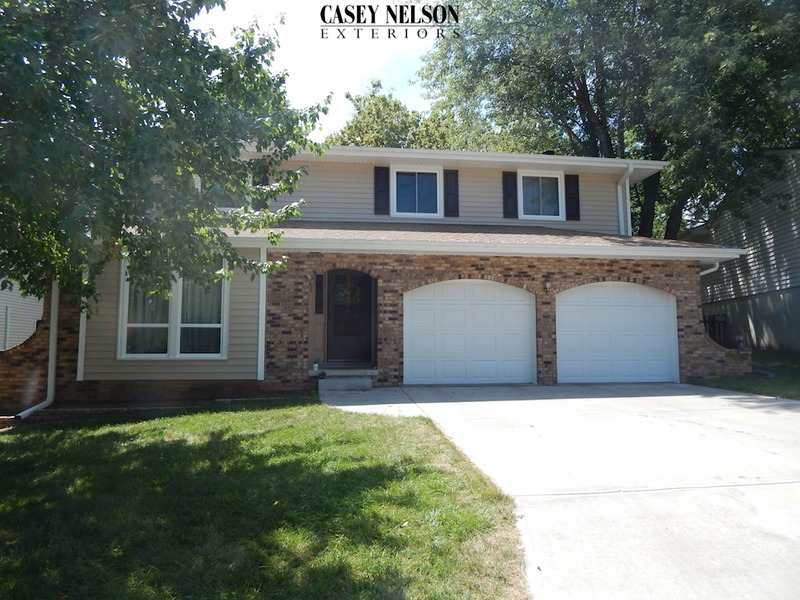 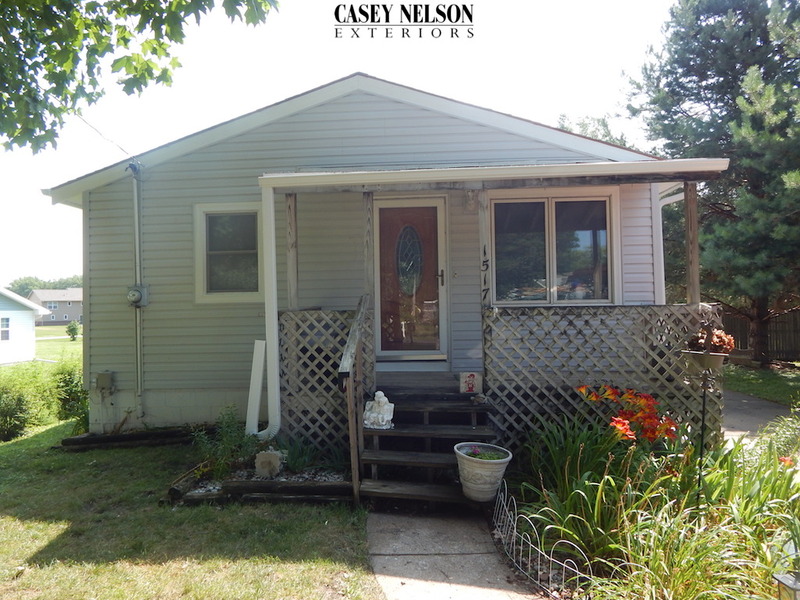 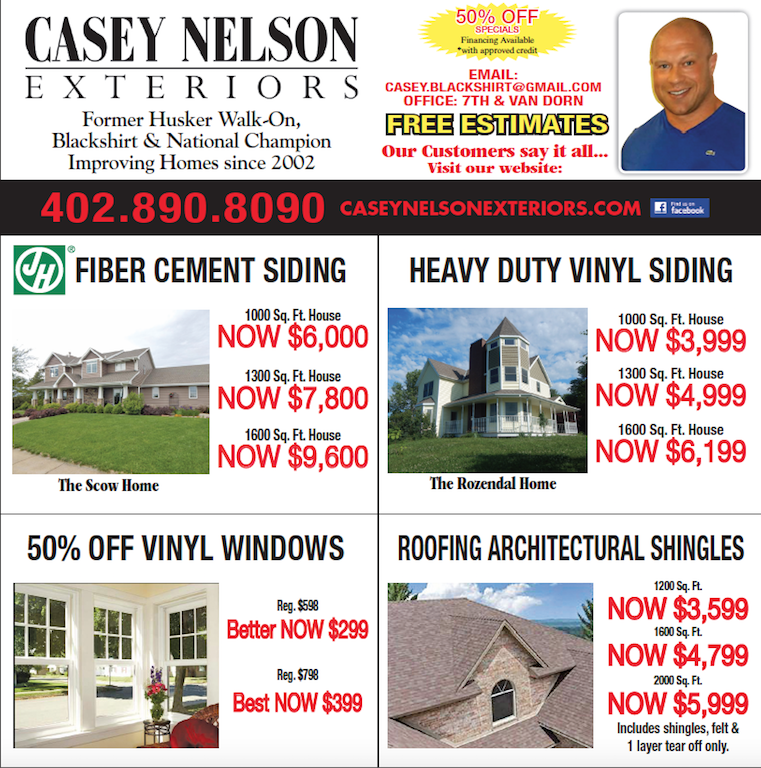 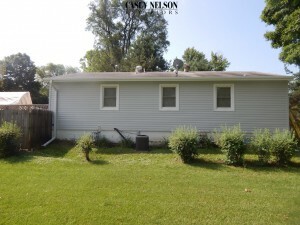 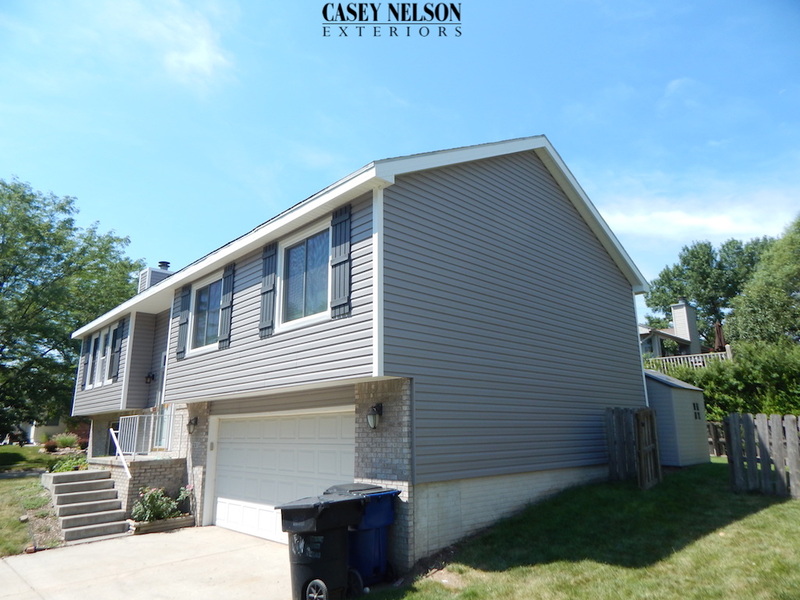 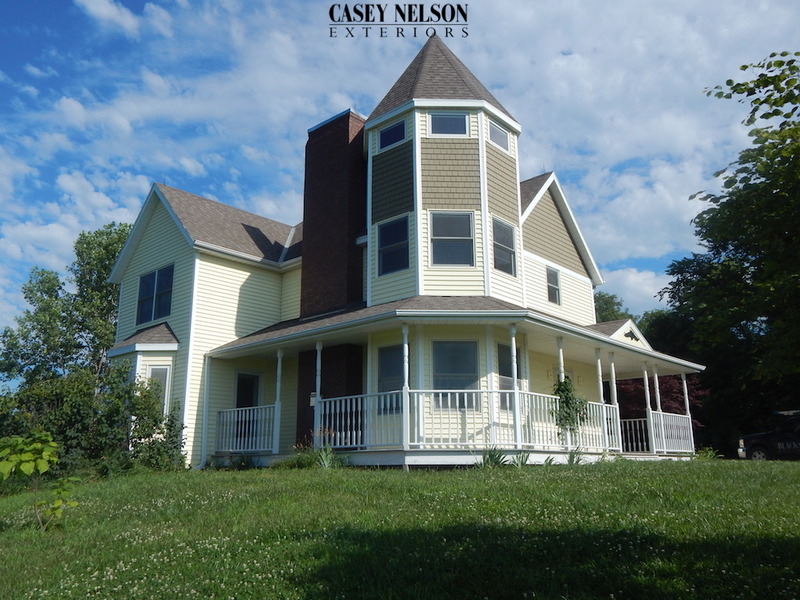 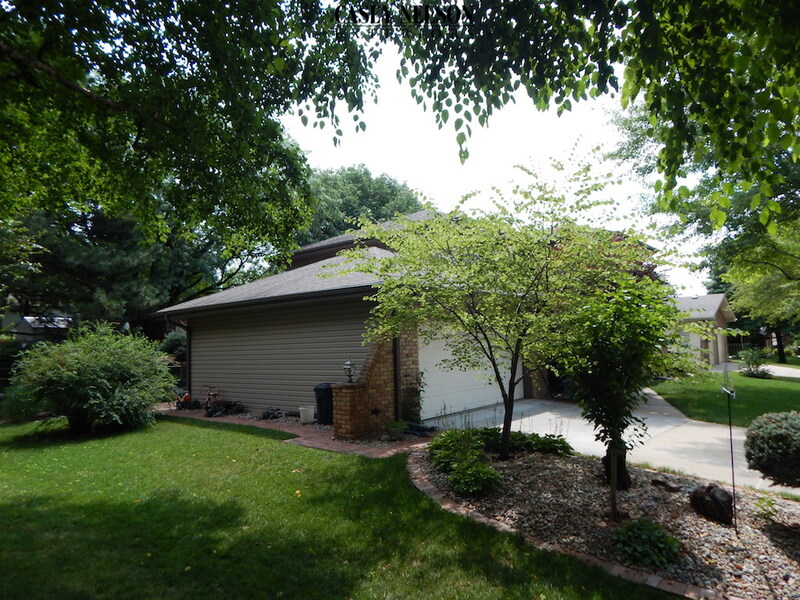 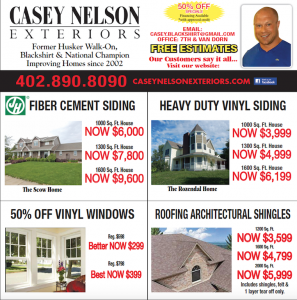 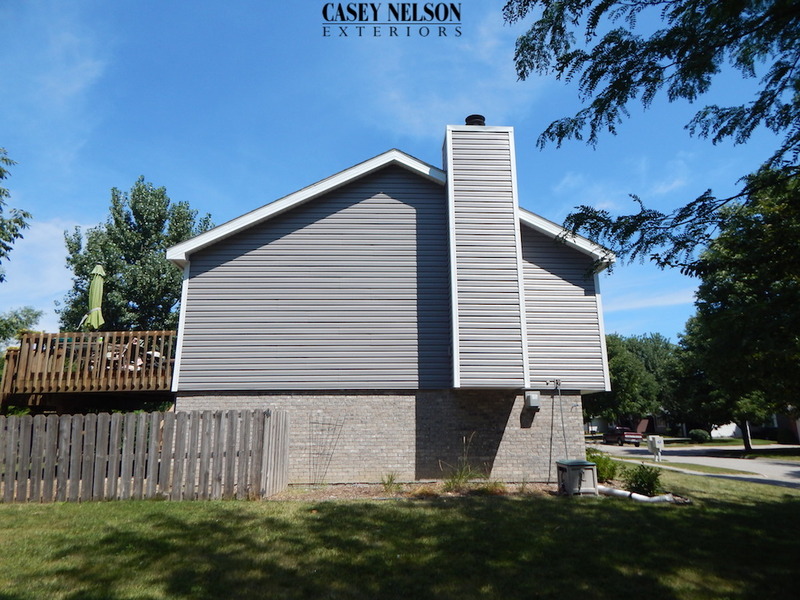 This entry was posted in Recent Projects and tagged Siding Contractor Omaha NE, Siding Omaha, Vinyl Siding Omaha, Vinyl Siding Omaha NE on August 11, 2015 by Casey Nelson Exteriors.